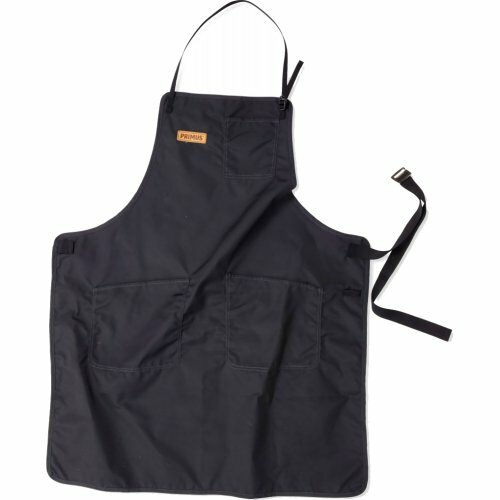 Primus Campfire apron protects your clothes from grease and soot. Made from durable G-1000 fabric with two large front pockets plus one small breast pocket. Adjustable belt, buckle with integraded bottle opener.